After a century of pumping themselves full of all sorts of performance-enhancing (and other!) drugs, it appears that at least one pro cyclist has found an easier way to cheat: hiding a motor inside the bicycle frame. The Union Cycliste International (UCI), cycling’s governing body, confirmed reports today that it found a motorized bicycle being used by one of the competitors in the cyclocross World Championships on Saturday. 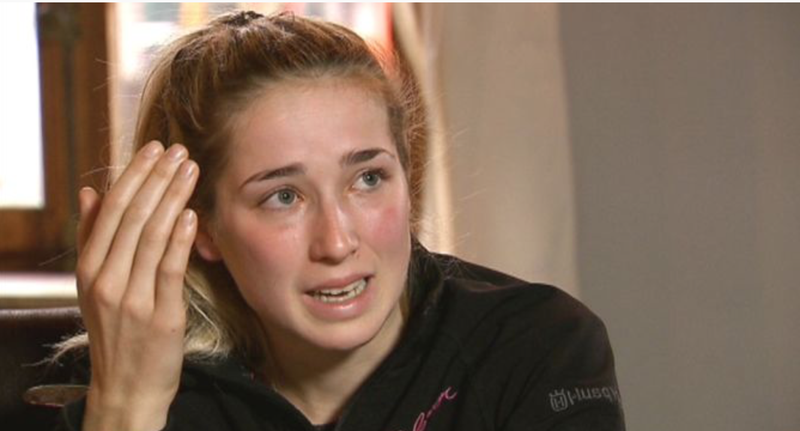 The rider was Femke Van den Driessche, a 19-year-old Belgian cyclocross star. For her part, Van den Driessche says the bike belonged to a friend, and mistakenly found its way into her race-day bike lineup. The UCI will be investigating thoroughly, but whether it turns out to be an innocent mistake or not, it’s clear that mechanical doping is a real thing now.